This Autumn, we are offering Promoted Lets to the market for landlords/ladies who decide to instruct us for letting and managing their properties. 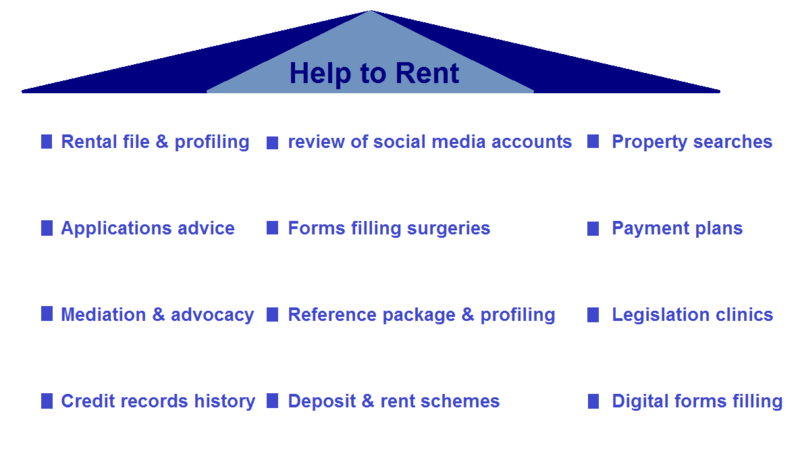 Whether you find tenants by yourselves or through us, if you decide to involve us you can have your let promoted by Home Relief. Even if you are only a part time landlord/lady or only have one or two properties to let, Promoted Lets can help to expand your property investment potentials should you decide to become a full time landlord/lady or a regular property-to-let investor. If you decide to become regular property-to-let investor, Home Relief can create an account managed service for you to help you achieve your property and investment goals and returns. Furthermore, a Promoted Let can offer you leads or help you to tap into various segments of the letting and management property market. Finally, Promoted Lets is a Home Relief product designed to optimise your earning capacity so that you can steadily and surely grow your portfolio over the long term. 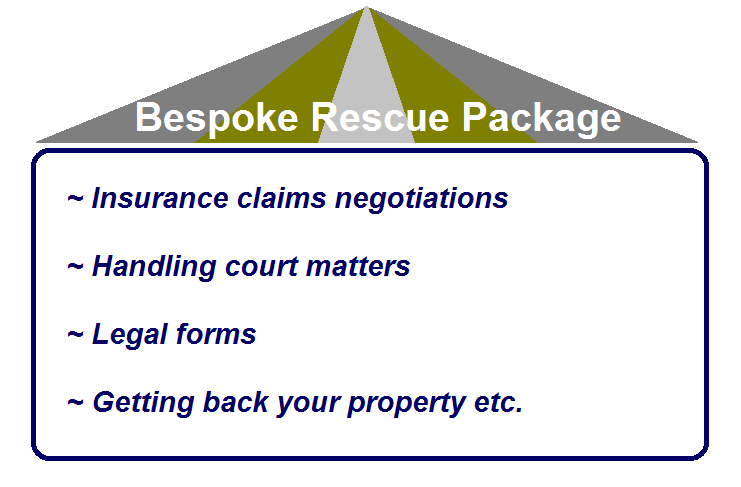 To instruct Home Relief and or find more about Promoted Lets Scheme, please contact Home Relief. Question: Why my mortgage application has been delayed? This week we are dealing with the need of keeping informed and communications flowing with your mortgage brokers and lenders as well as all the parties involved in the process of establishing credit reference and worthiness. We had a case of a home-buyer whose the mortgage company was trying to arrange a loan for him and his family to buy a property. While this financial arrangement was going on, the prospective buyer and borrower changed his job as he was not earning enough to meet the overall lending costs. Fair enough as he was trying to improve the size of his income. However, he did the change without informing his introducing home-buying agents and the mortgage brokers. When the credit referencing agencies checked his employment location and details for reference purpose, they discovered that he was no longer with the employer he declared on his mortgage application. We had a phone call from the mortgage brokers to clarify his employment details, particularly those related to the place of work. We then contacted the applicant; he told us that he changed the job. We had first to check this information with the new employer and update the mortgage broker with his change of employment, follow with some apology on his behalf. Although he ended up getting a mortgage offer and bought the property at last, property which was linked to this offer, his application was considerably delayed. He was observed during a quite long period and advised to stay in the new job until his application was completed. The above case shows the importance of keeping informed all the parties involved in the home-buying chain of any change of circumstances (particularly any change of employment or income size) and of giving prior notice before this change happens; change that may affect home-buyer’s application.